How do you make sure you don't break the law? We set out the main principles involved in the recruitment of employees. 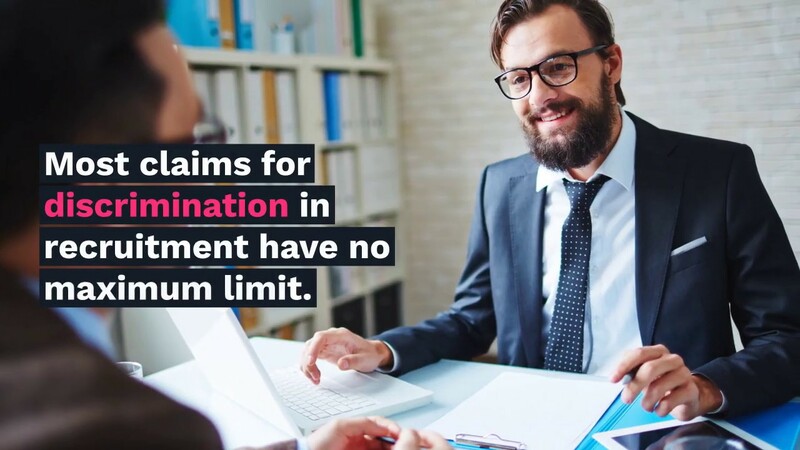 Most claims for discrimination in recruitment have no maximum limit. Can your business afford compensation of perhaps £20,000 because you made a simple mistake? How do you make sure you don't break the law? 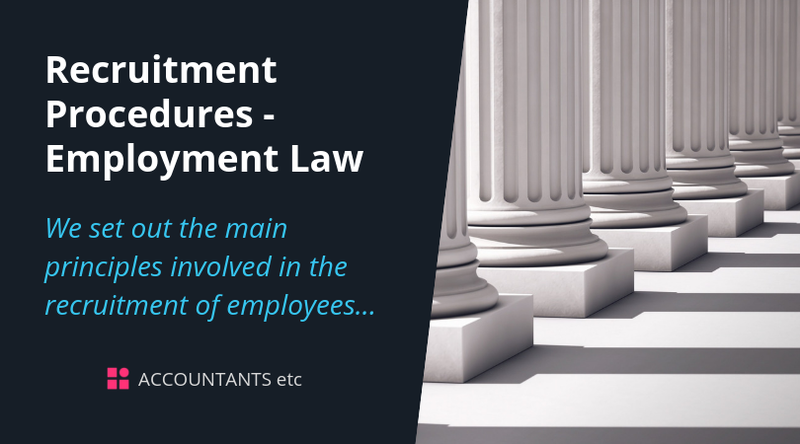 We set out below the main principles involved in the recruitment of employees. We have written this guide in an accessible and understandable way but some of the issues may be very complicated. Professional advice should be sought before any action is taken.